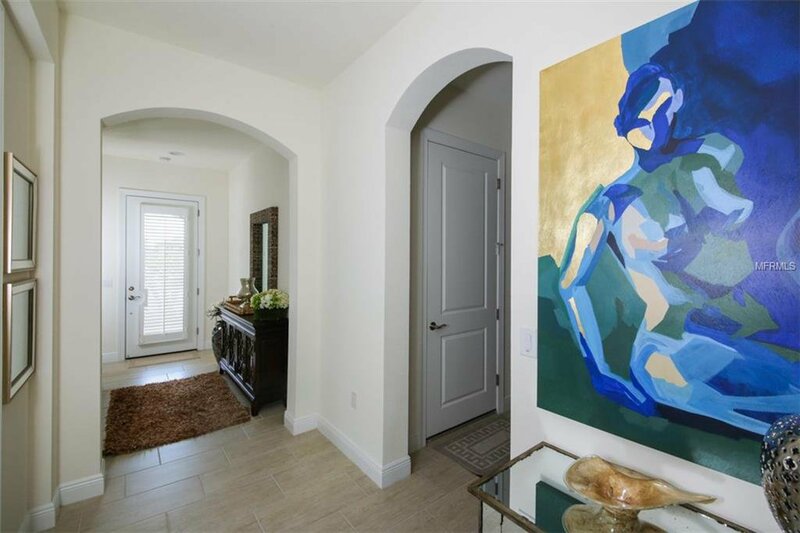 A Gem of a Home! 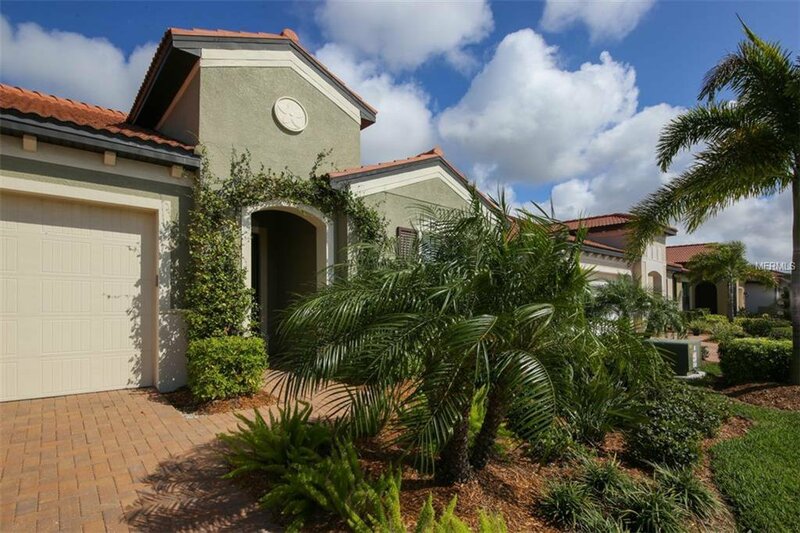 WCI Built home in fabulous Sarasota National. 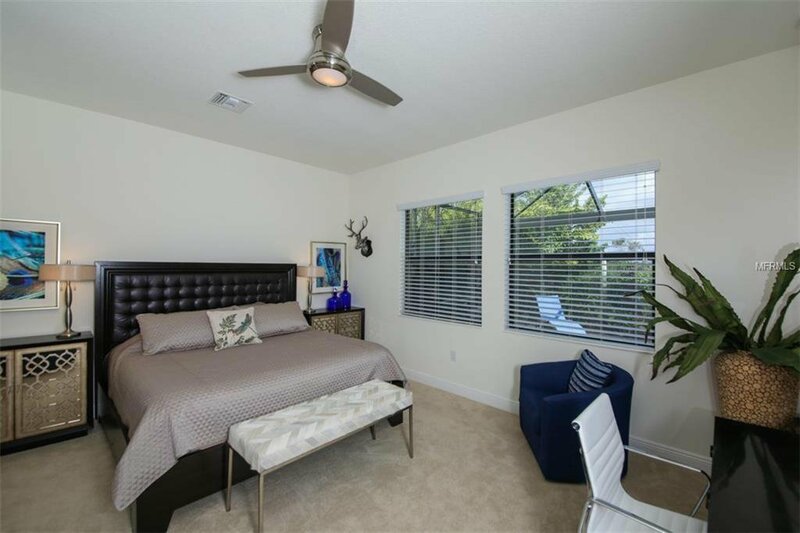 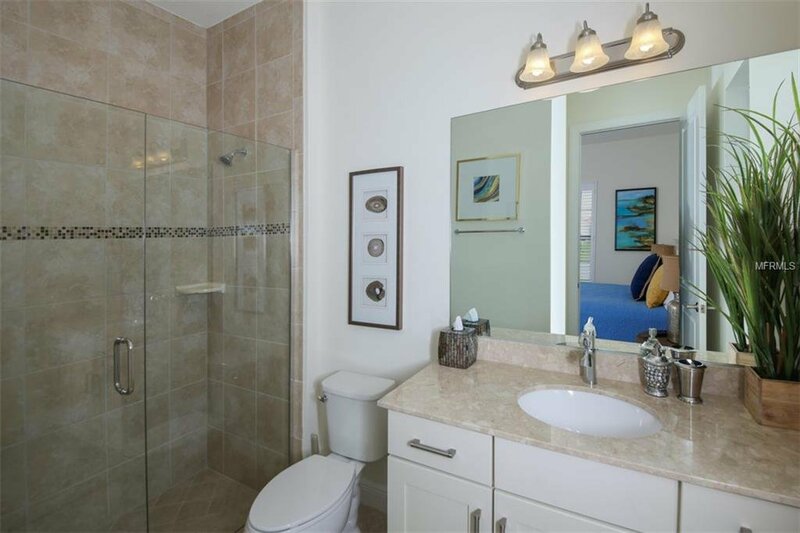 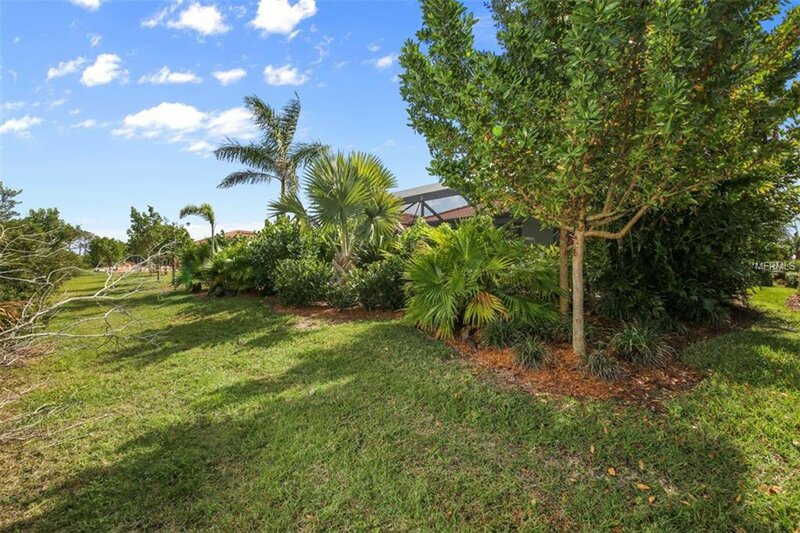 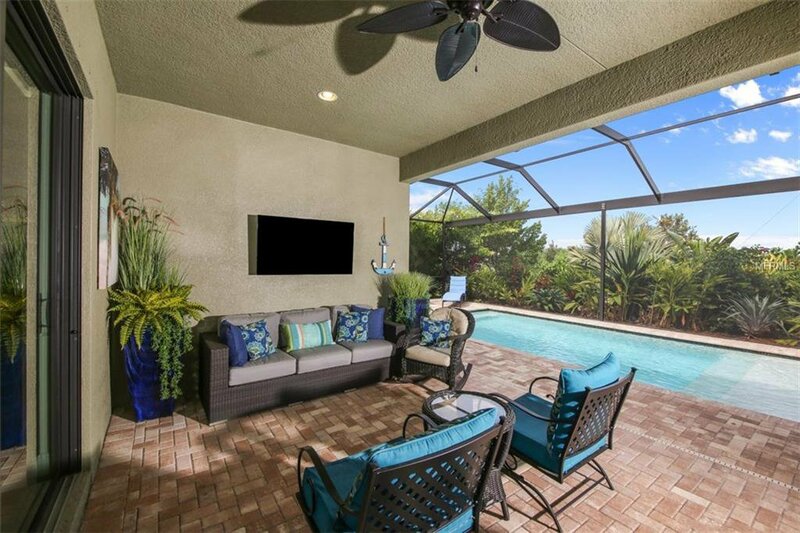 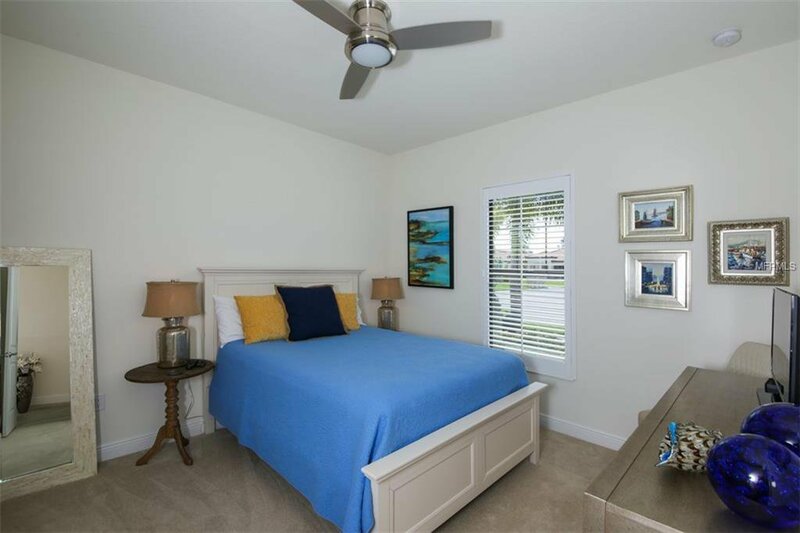 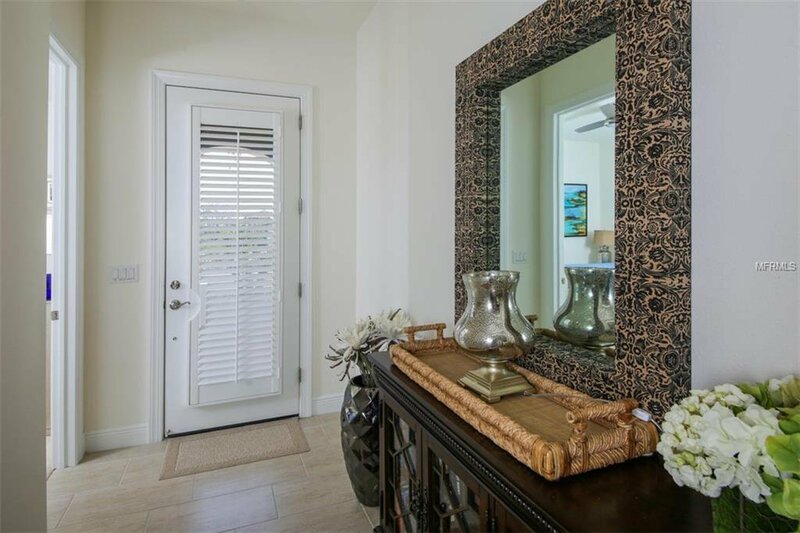 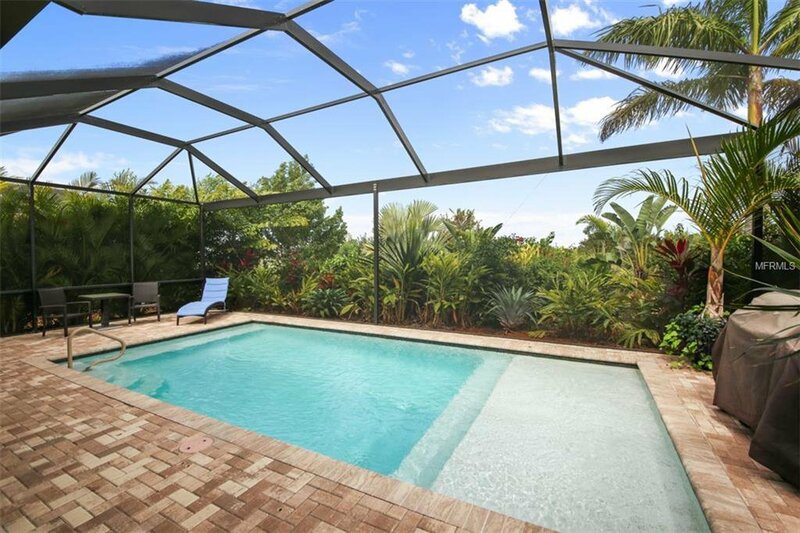 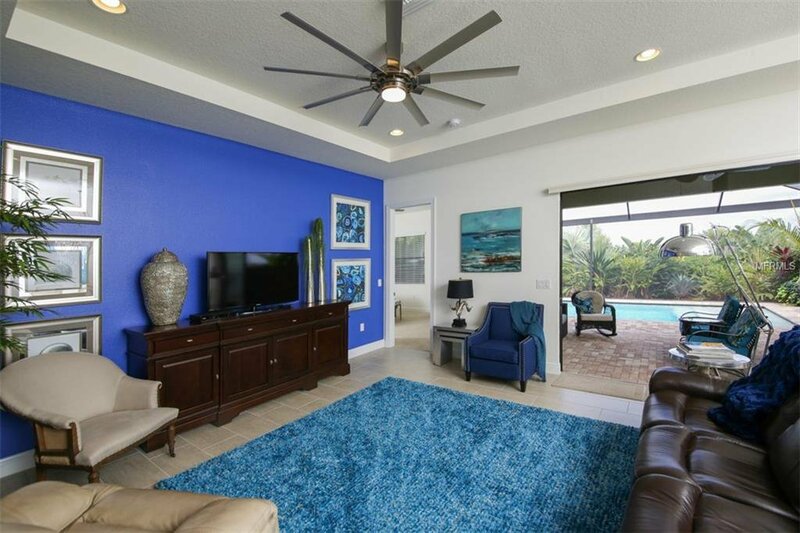 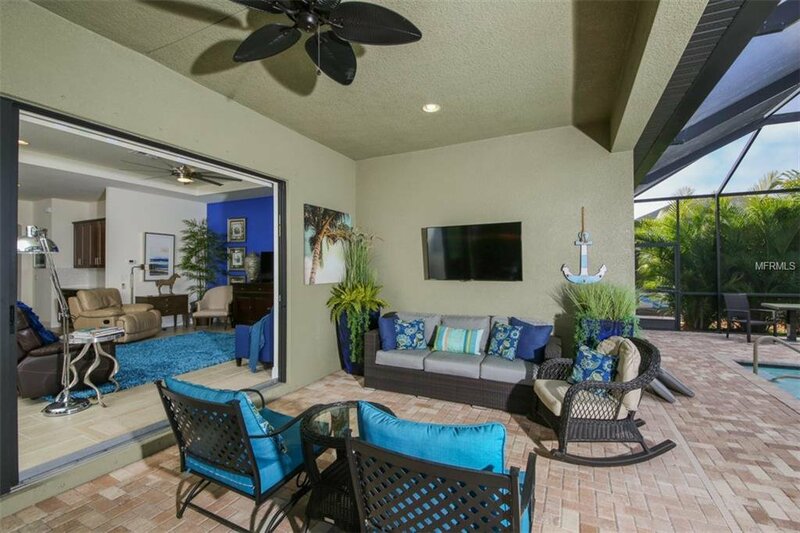 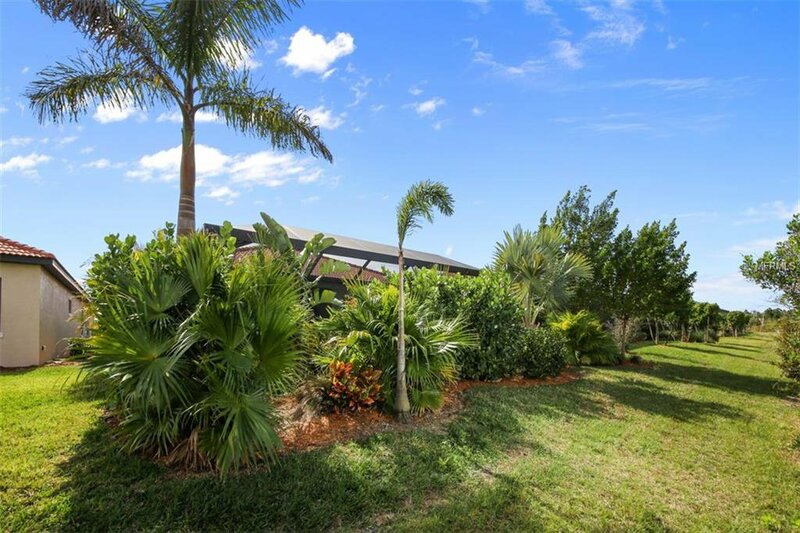 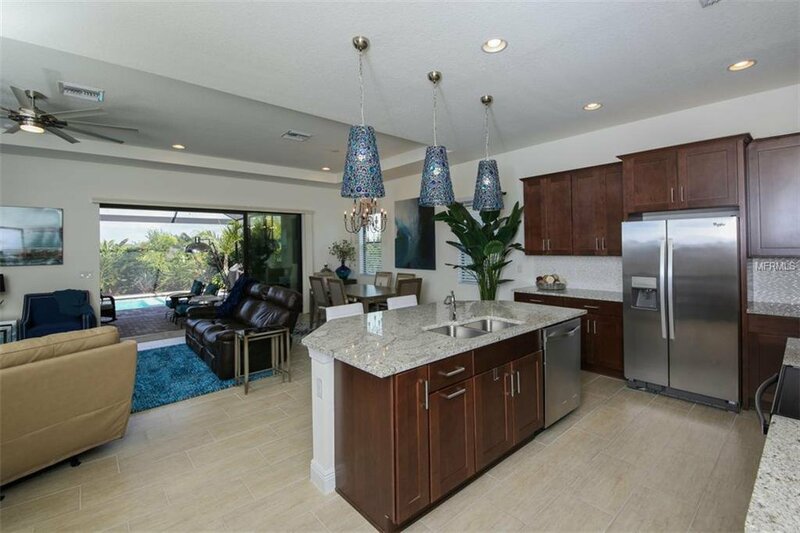 Highly desirable Key Largo Plan located on a rare cul-de-sac street in Sarasota National., 3 bedrooms, 3 and 1/2 baths, numerous upgrades including custom window treatments, 10 ft. ceilings and 8 ft. doors lush landscaping which affords you a private oasis on your lanai and pool! 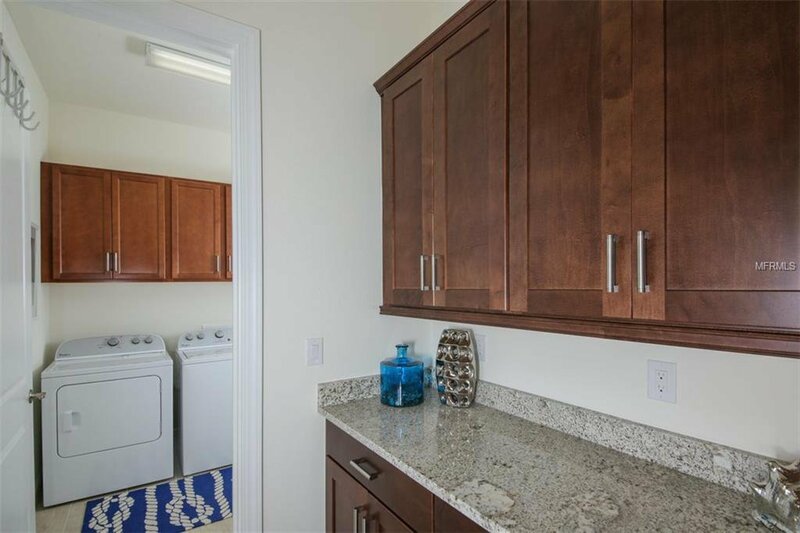 Roughed in for a Summer Kitchen! 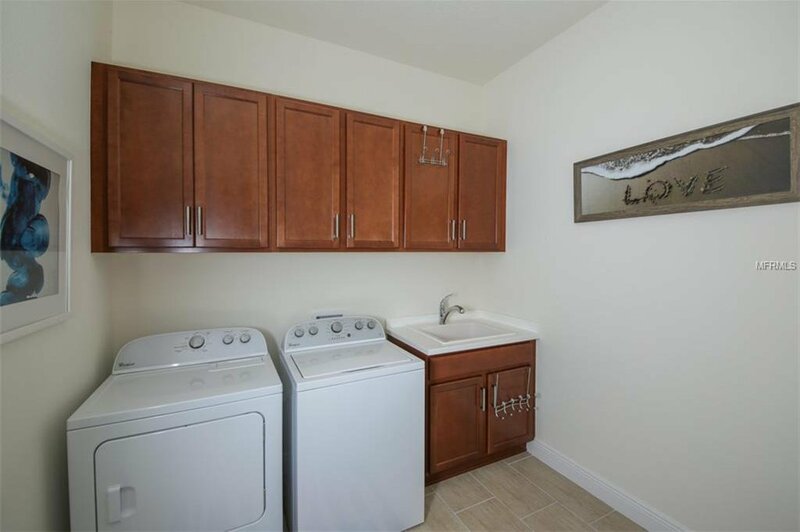 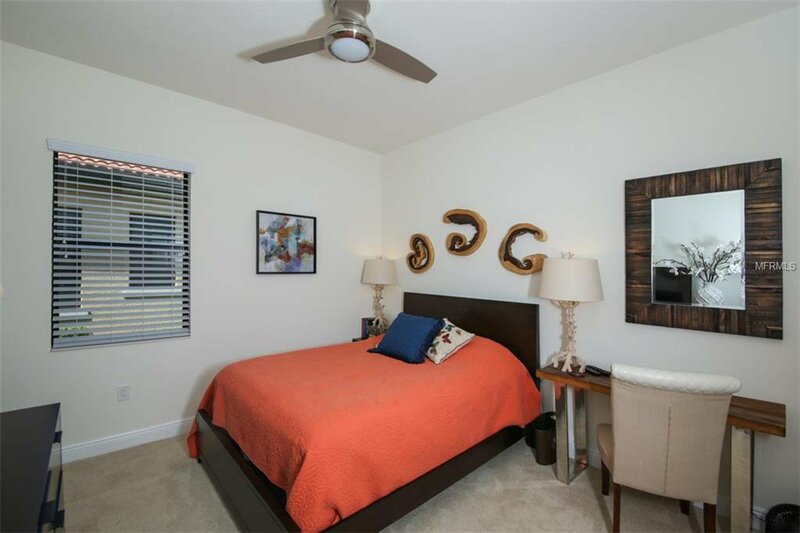 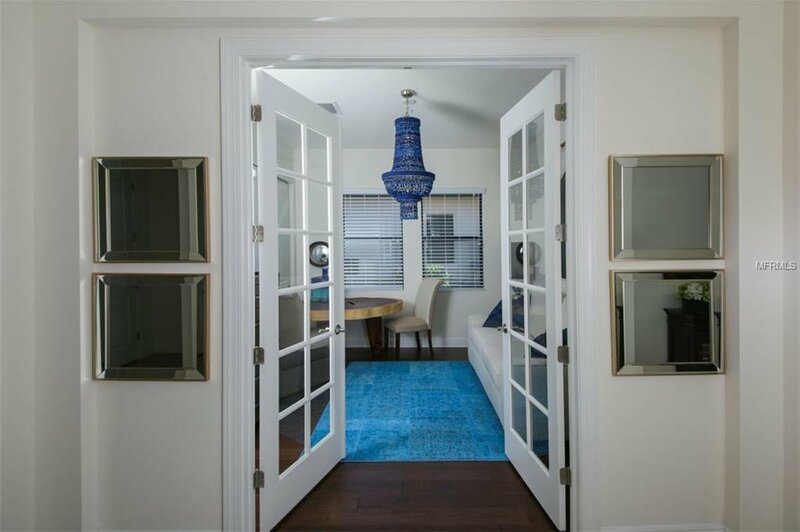 Upgraded ceiling fans and light fixtures included as well. 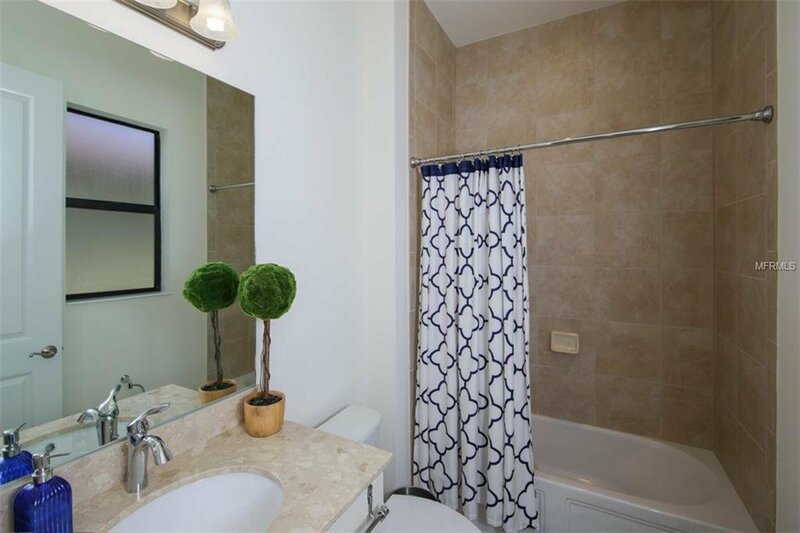 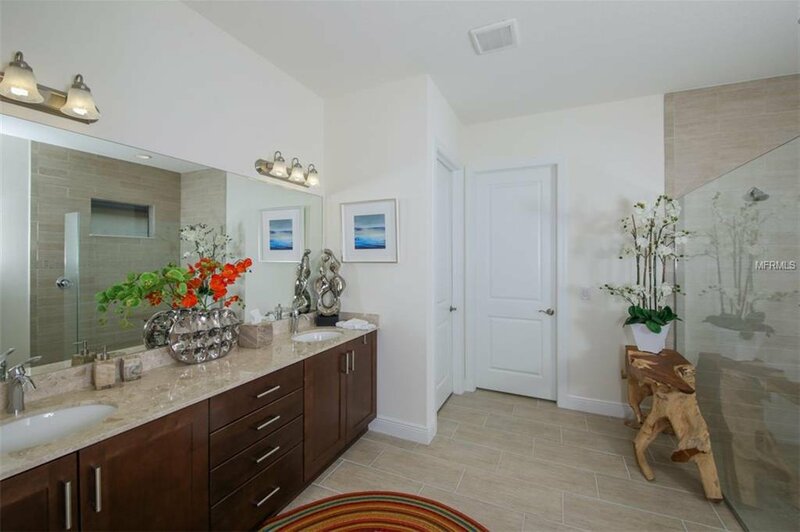 Each bedroom is a suite with a private full bath, with the guest powder room conveniently located. 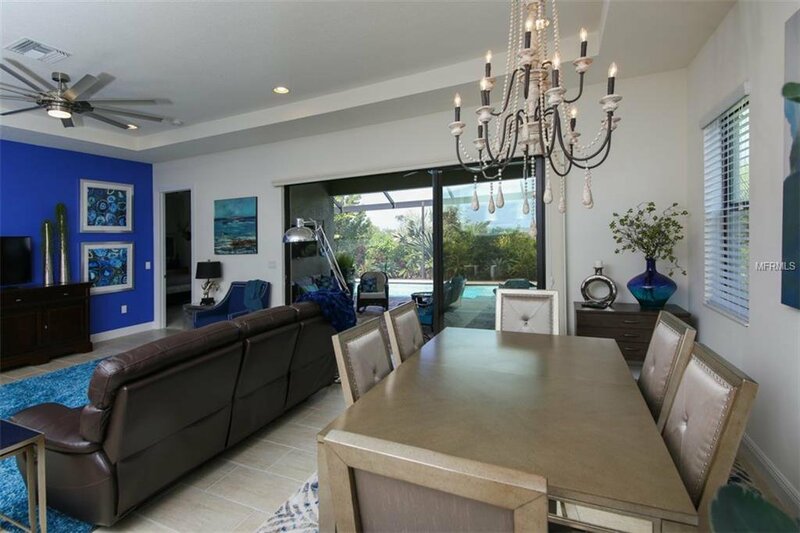 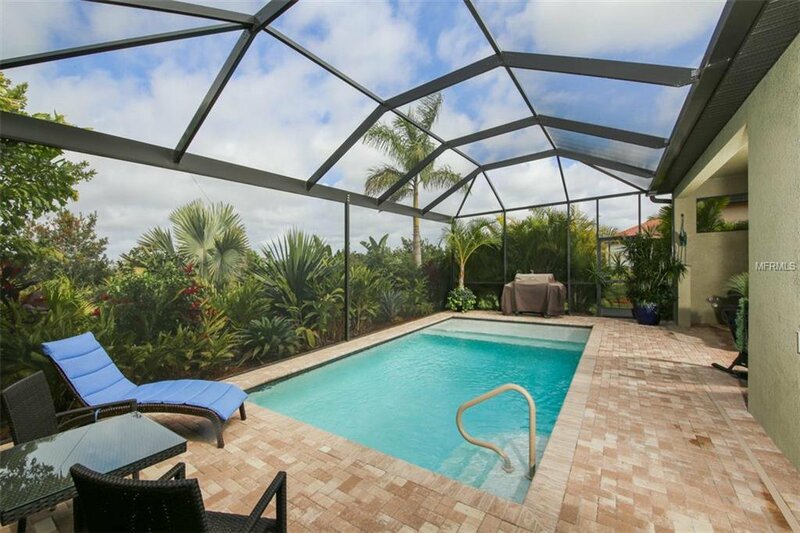 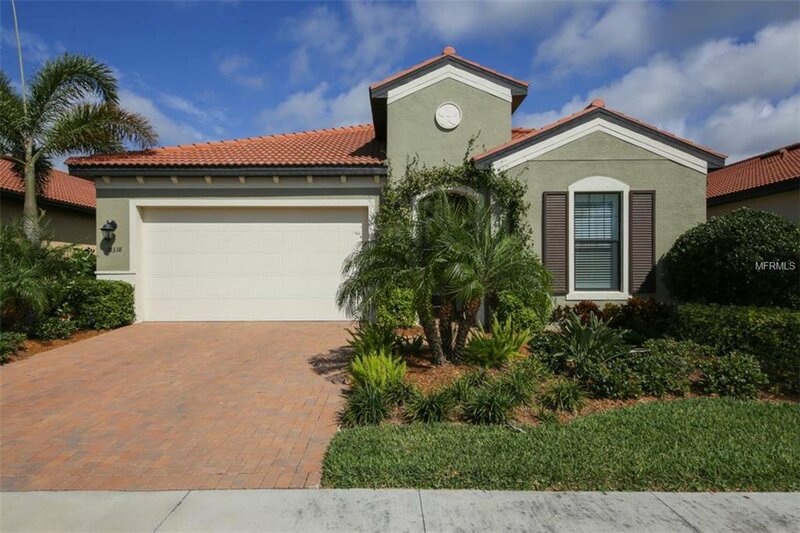 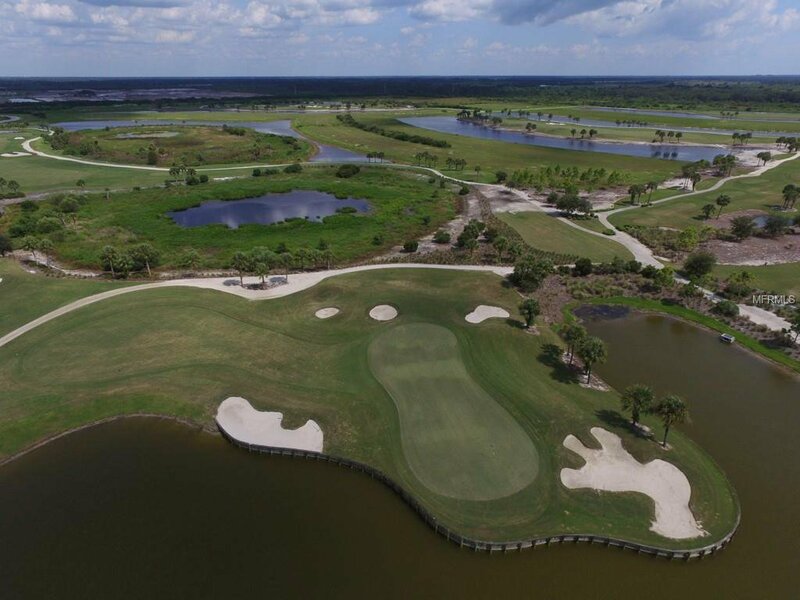 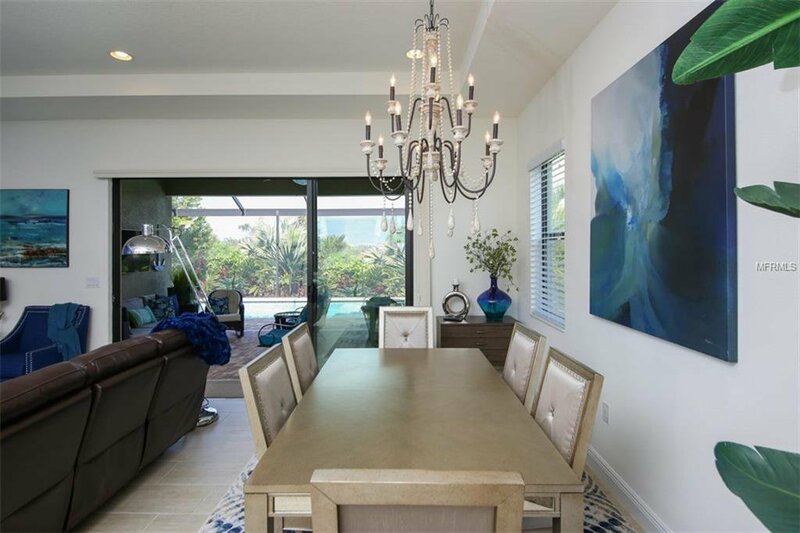 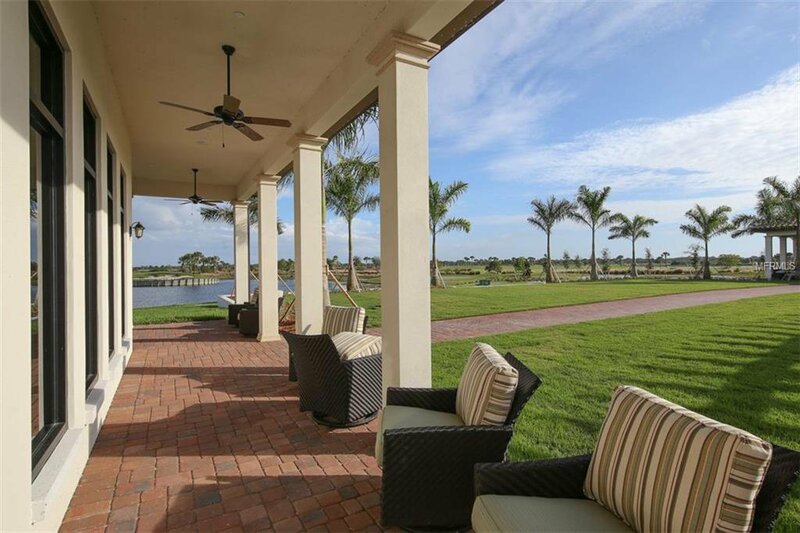 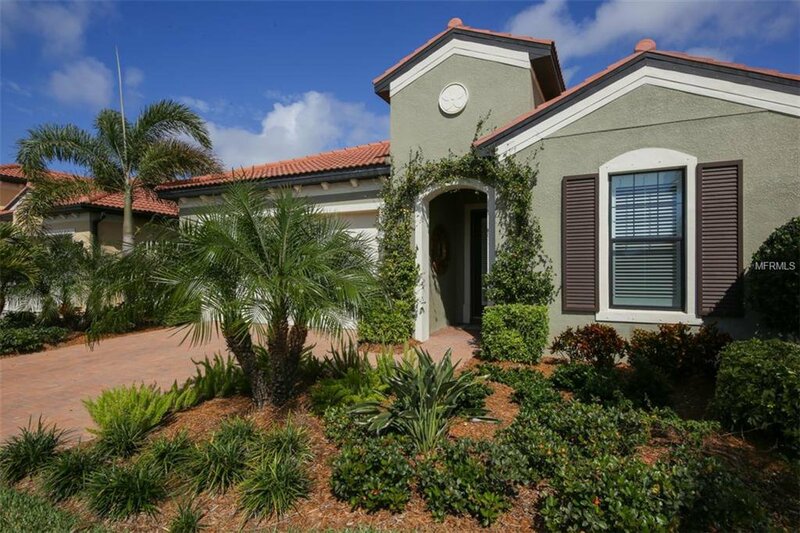 Sarasota National is a golf Community but this home does not require a Golf Membership. 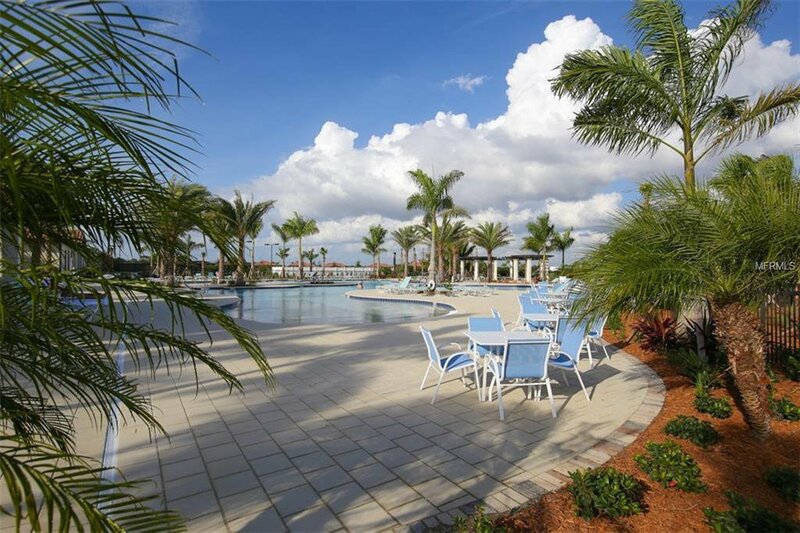 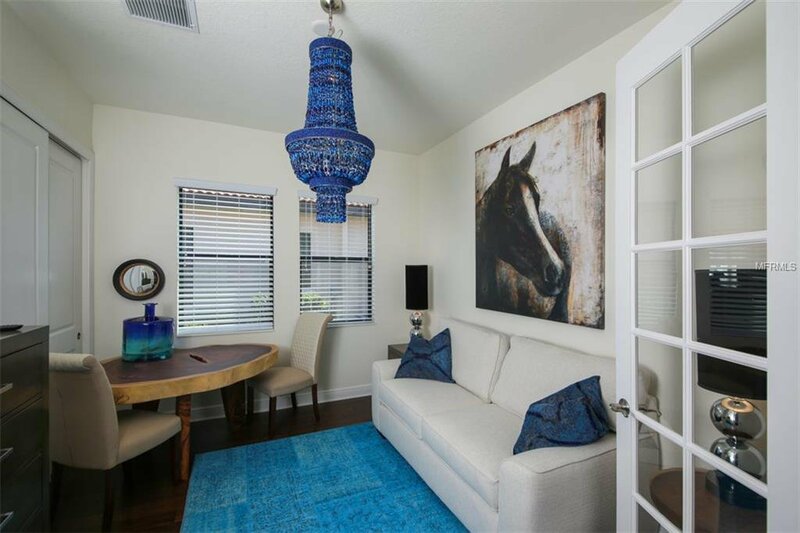 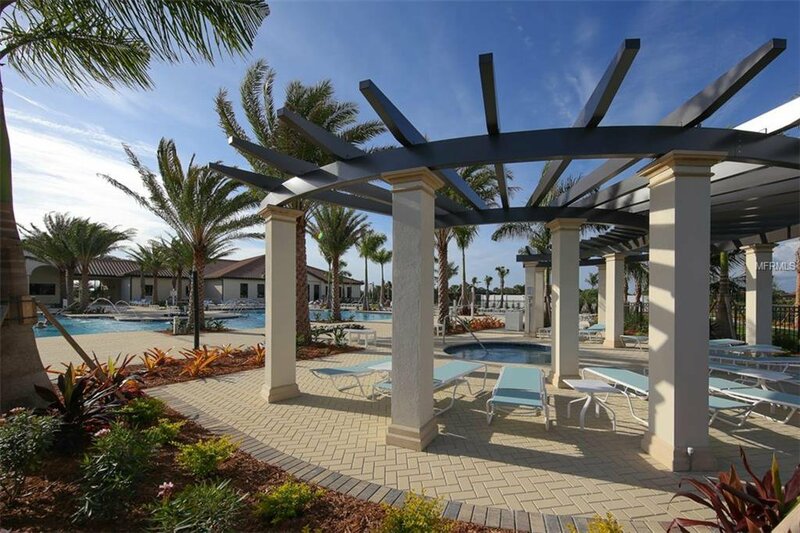 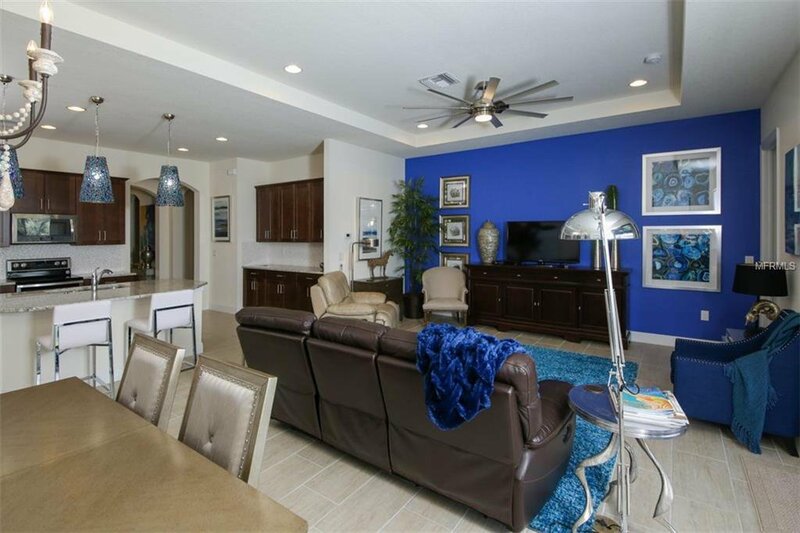 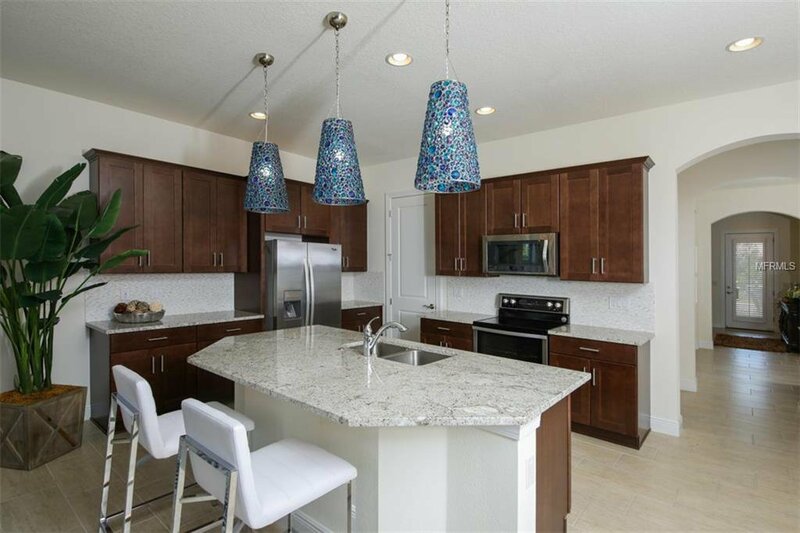 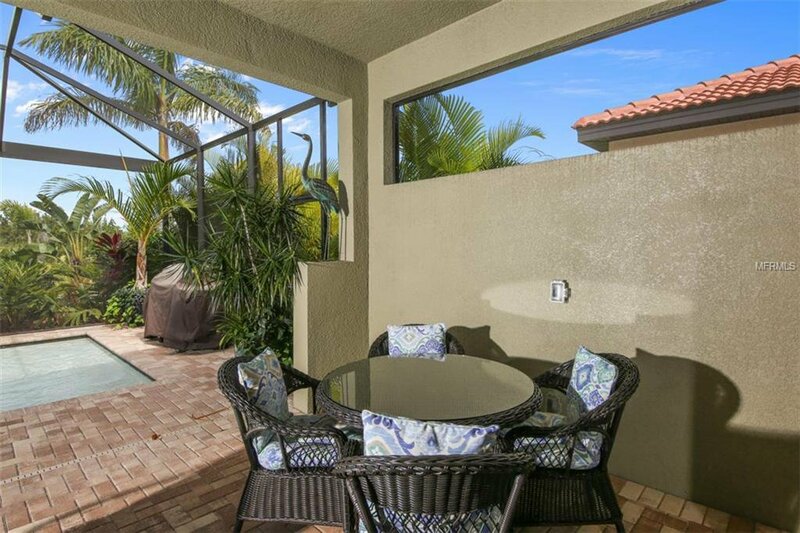 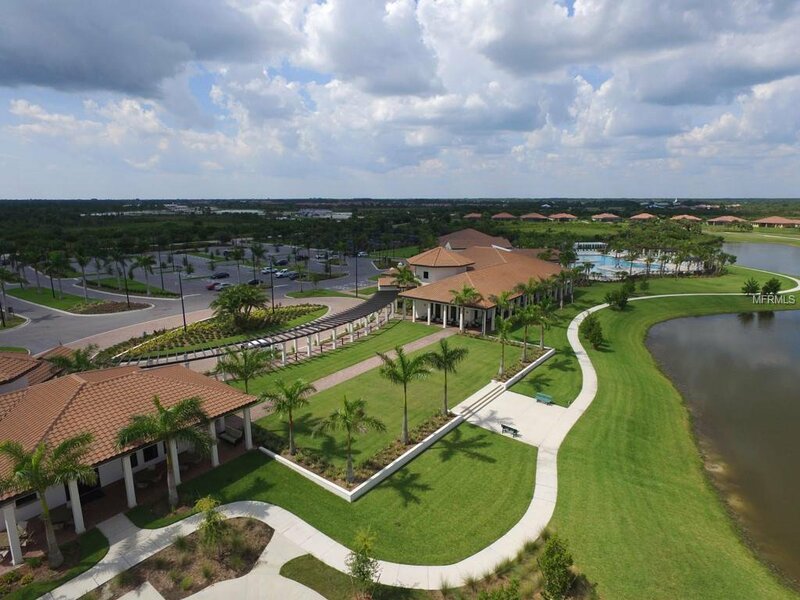 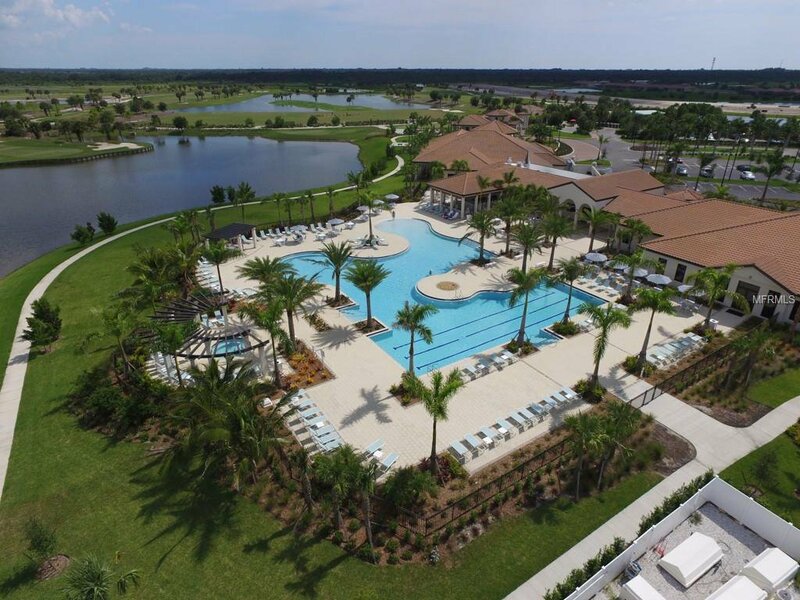 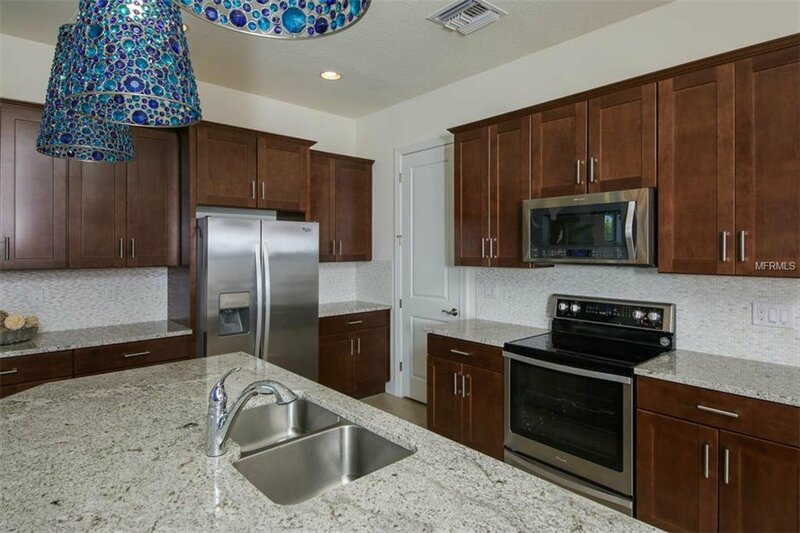 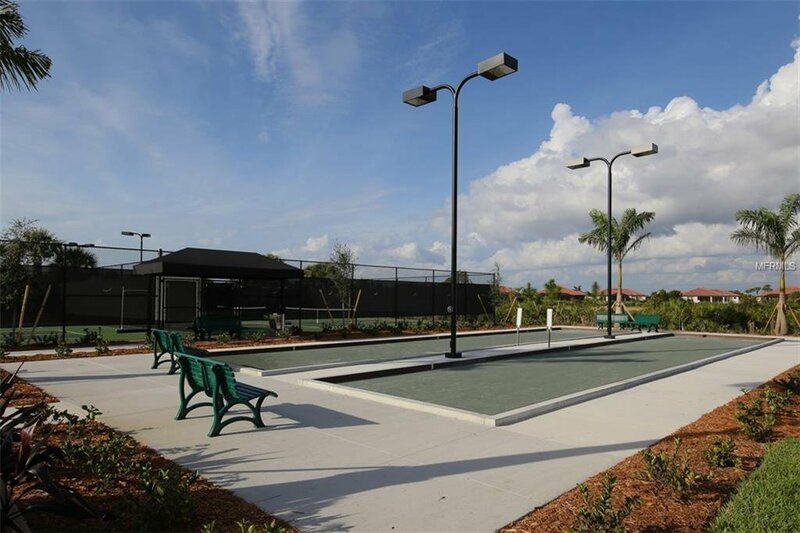 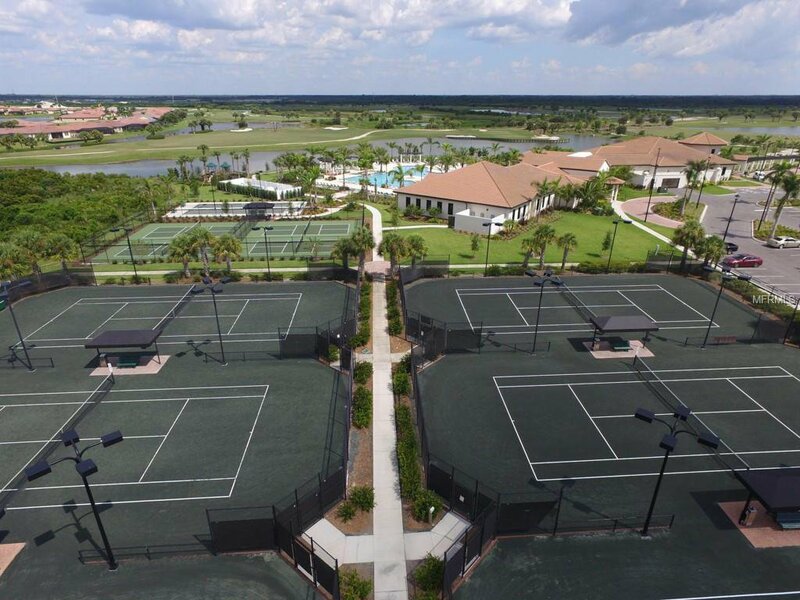 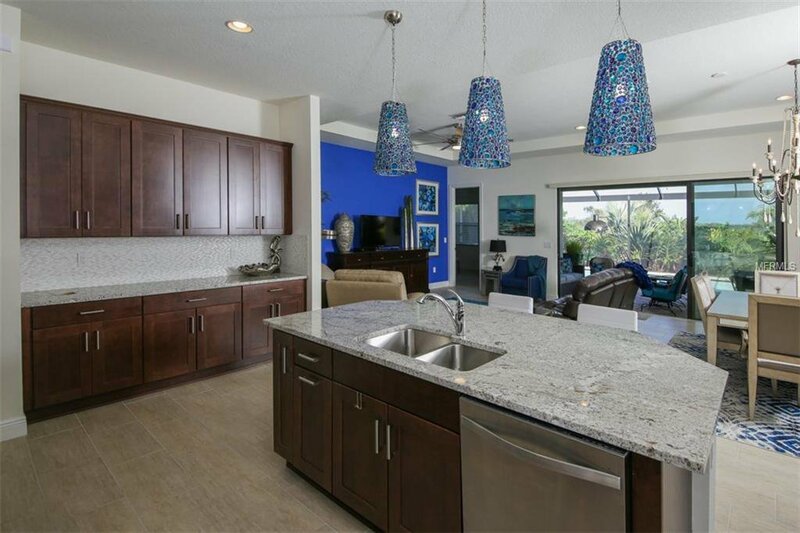 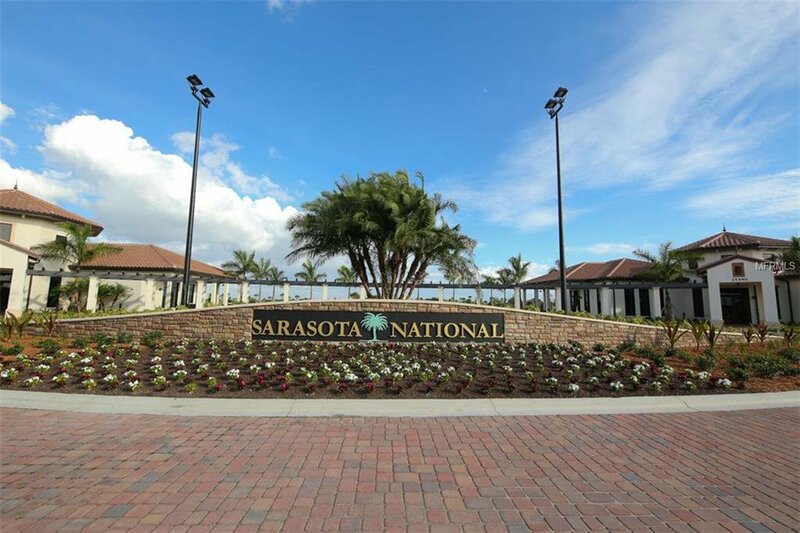 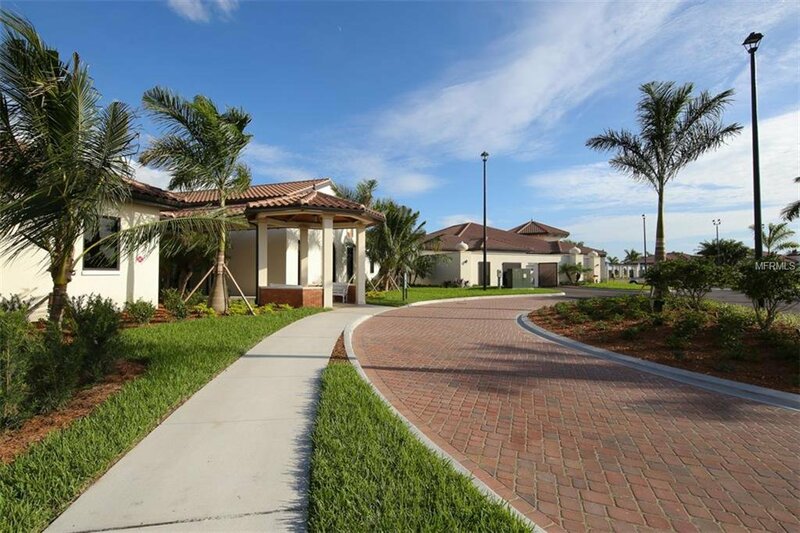 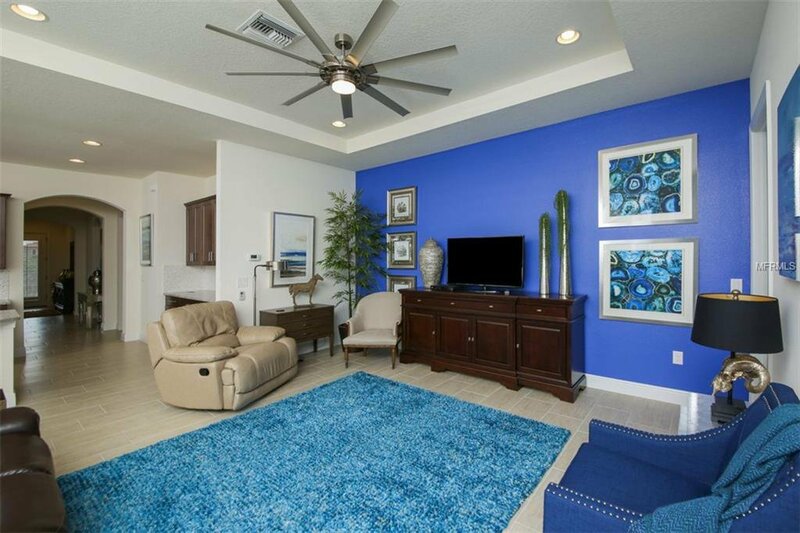 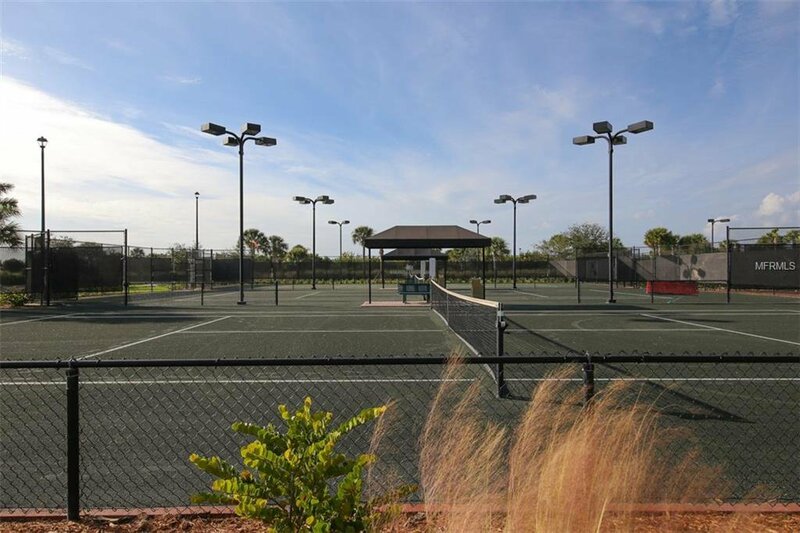 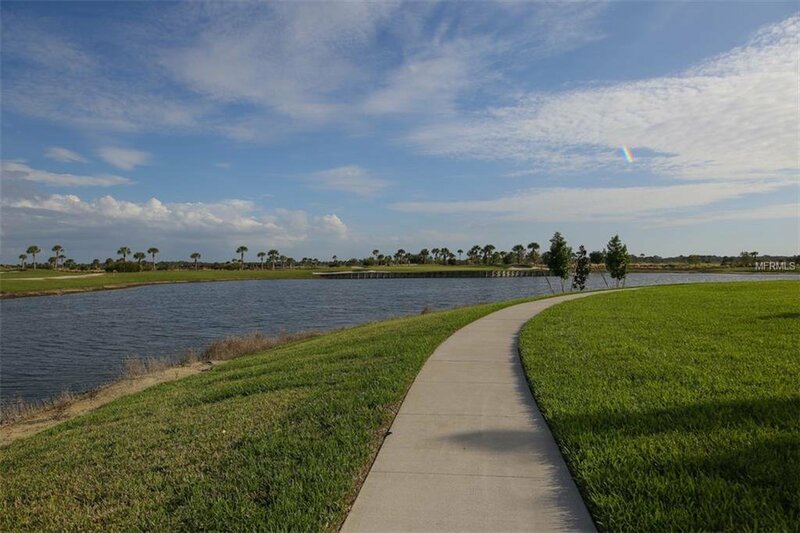 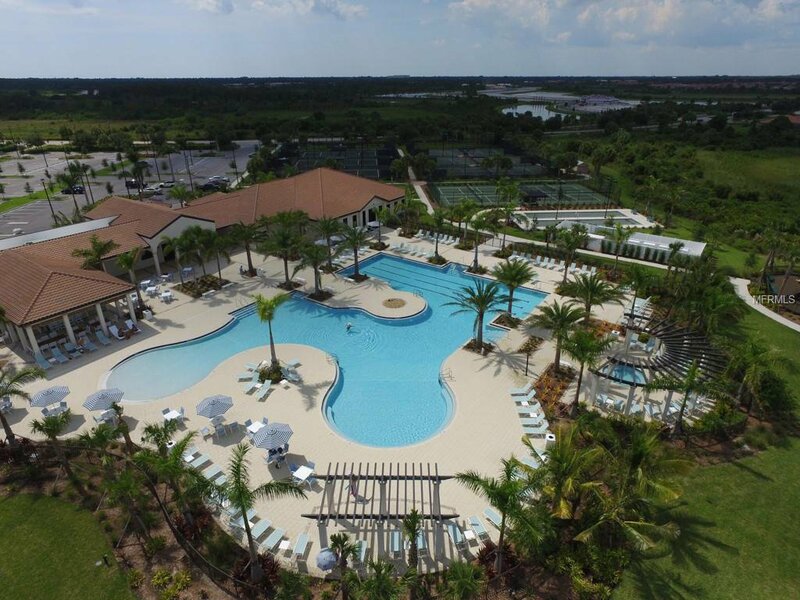 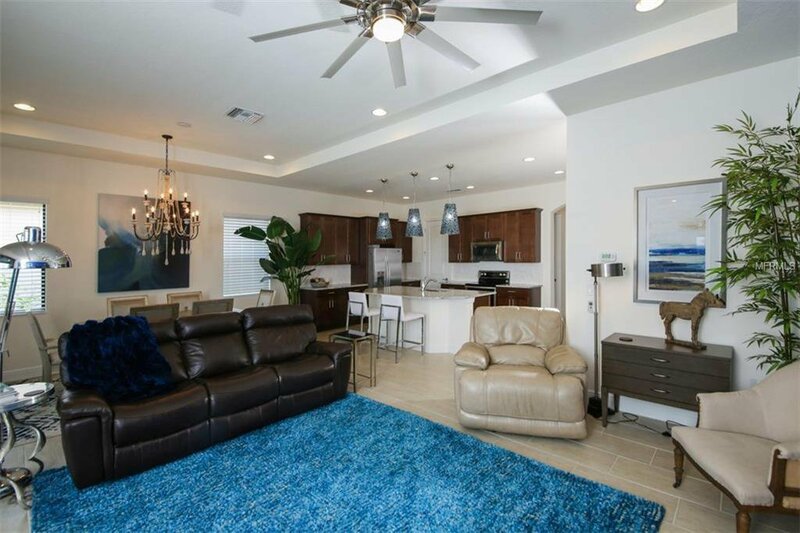 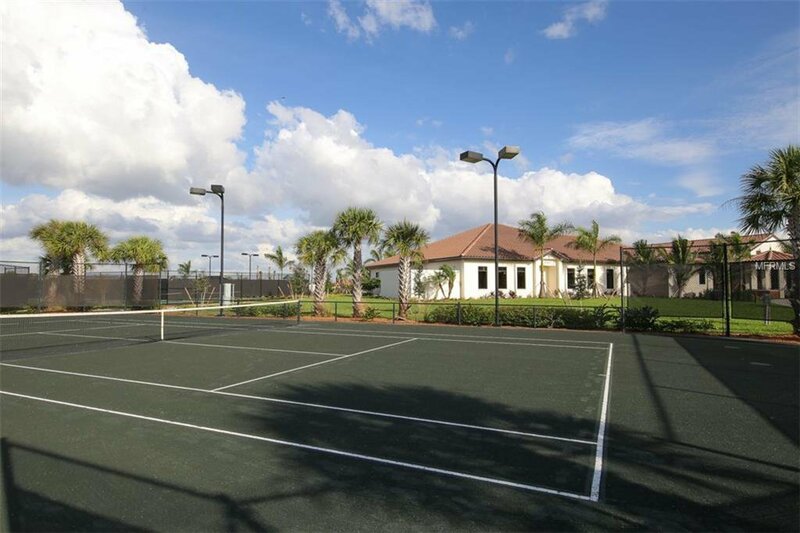 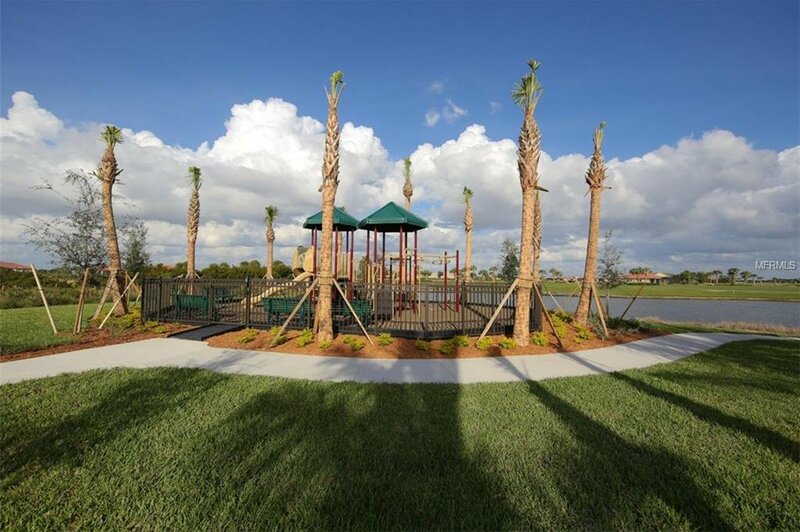 Sarasota National features a 7,000+ square foot fitness center, 6 hartru tennis courts, 4 pickle ball courts, bocce ball, as well as a Resort Style Pool Complex/Tiki Bar, Coffee/Library Lounge and the Palm Club for all residents with events and dining. 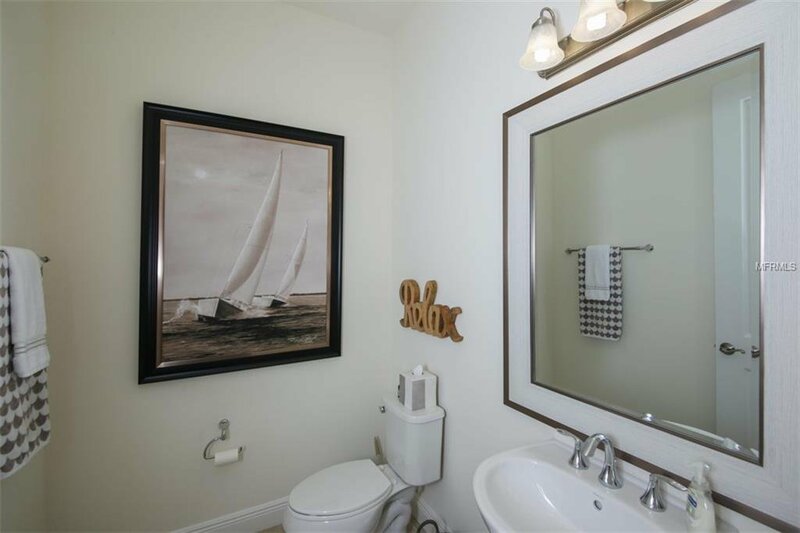 Listing courtesy of EXIT KING REALTY.